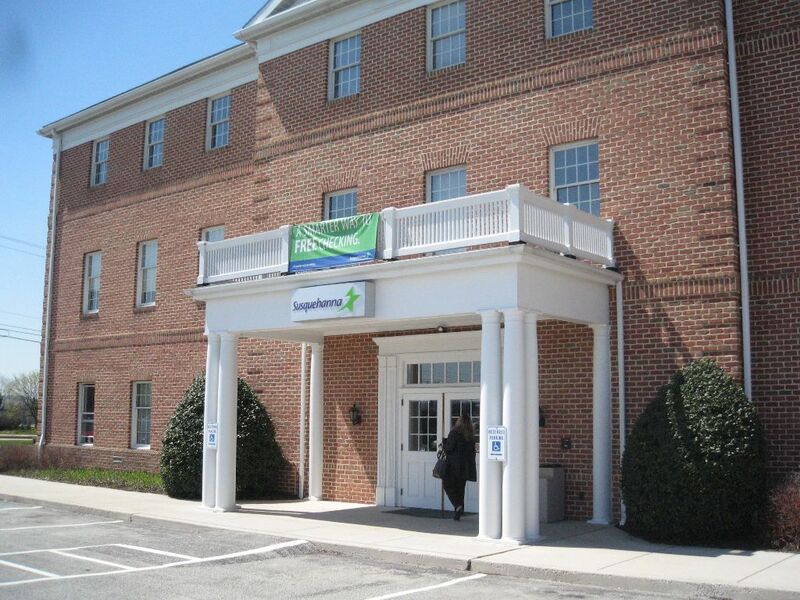 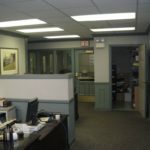 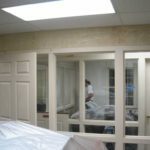 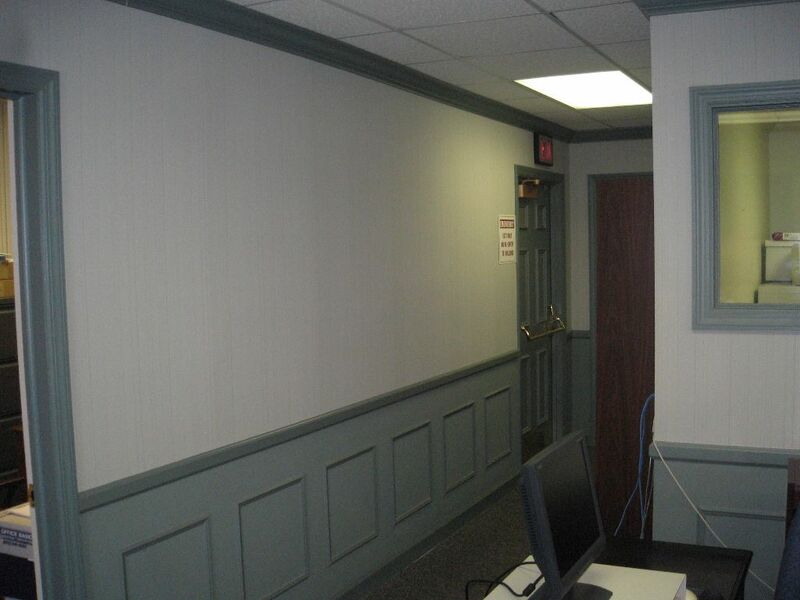 Corporate offices located in York, Pa. We were called in to help with the transition of space and offices throughout the building. 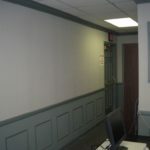 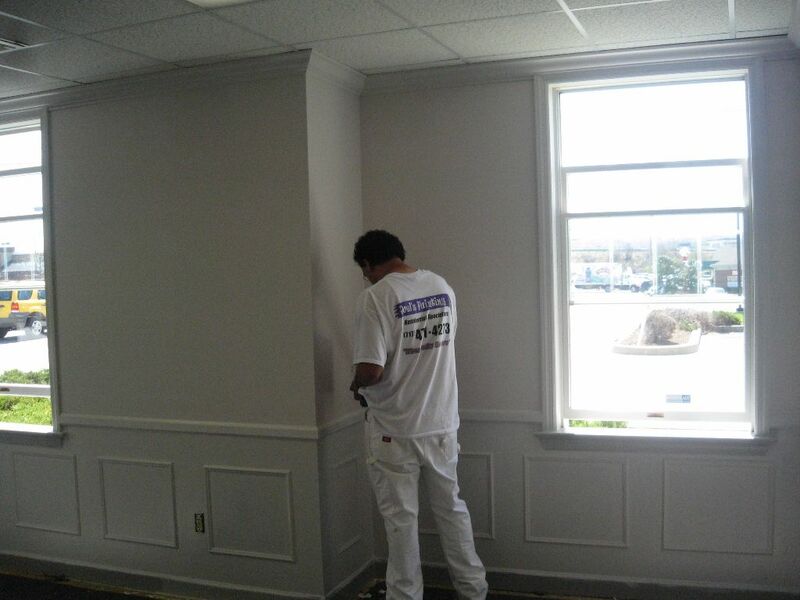 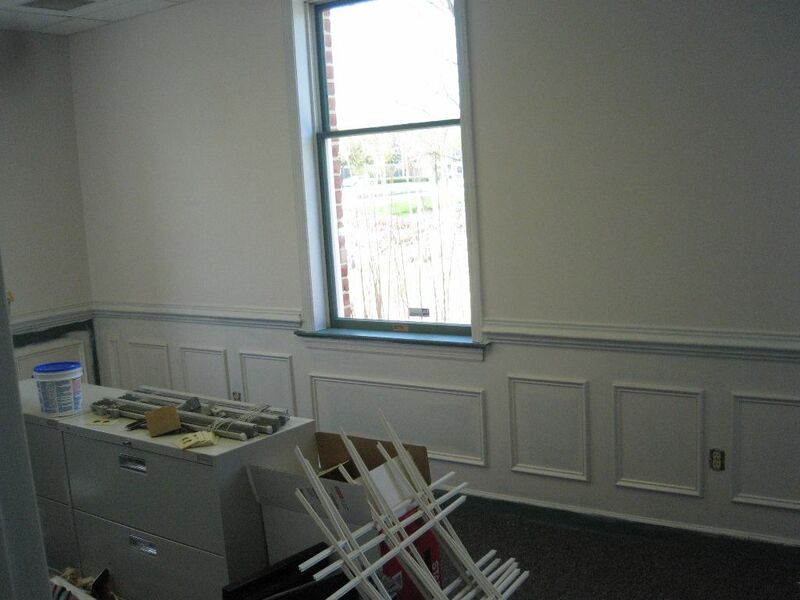 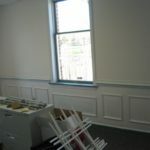 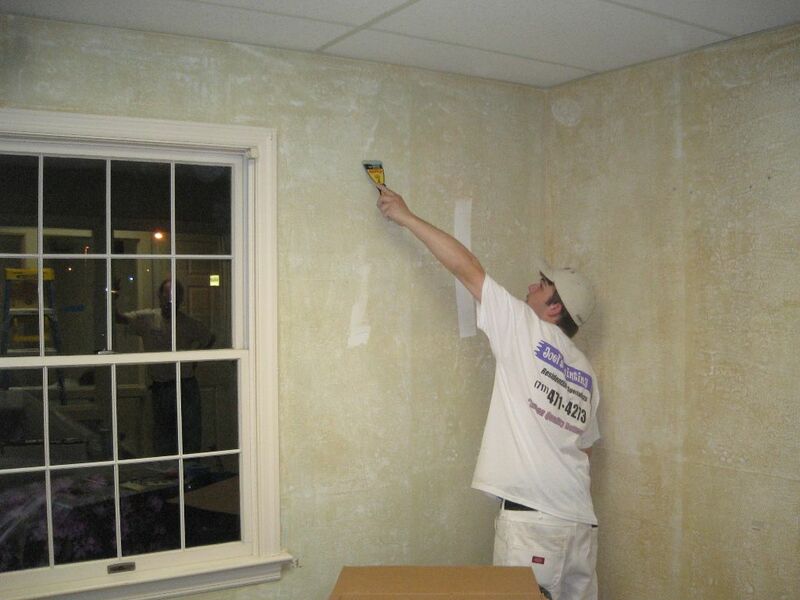 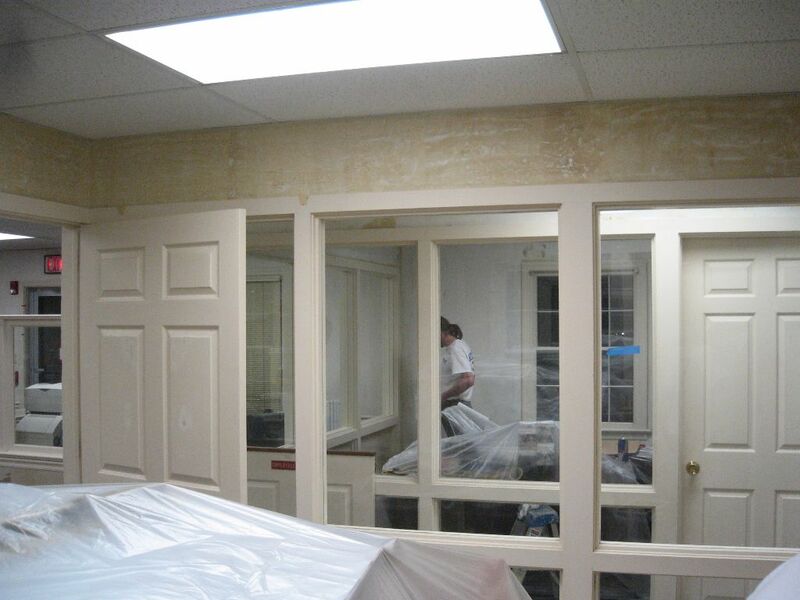 Scope: walls and trim of main lobby, teller area , 3rd floor offices, and 1st floor offices. 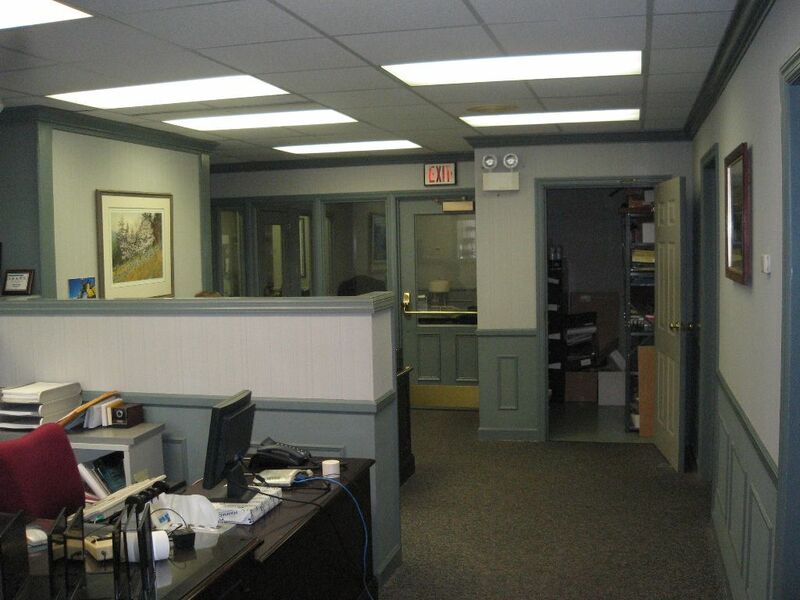 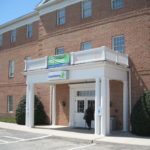 All deadlines were met and a smooth transition was enjoyed by the bank and its employees.